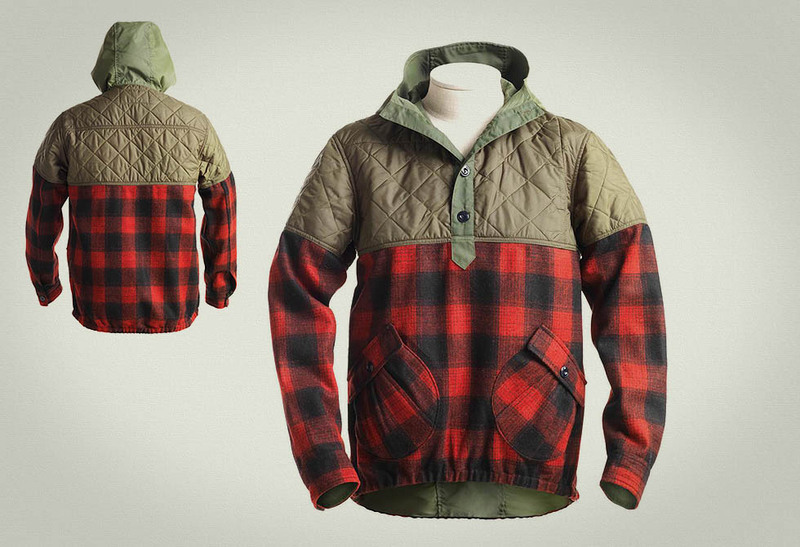 Cozy up to the warmth of wool with the Pendleton Quilted CPO Shirt Jacket. 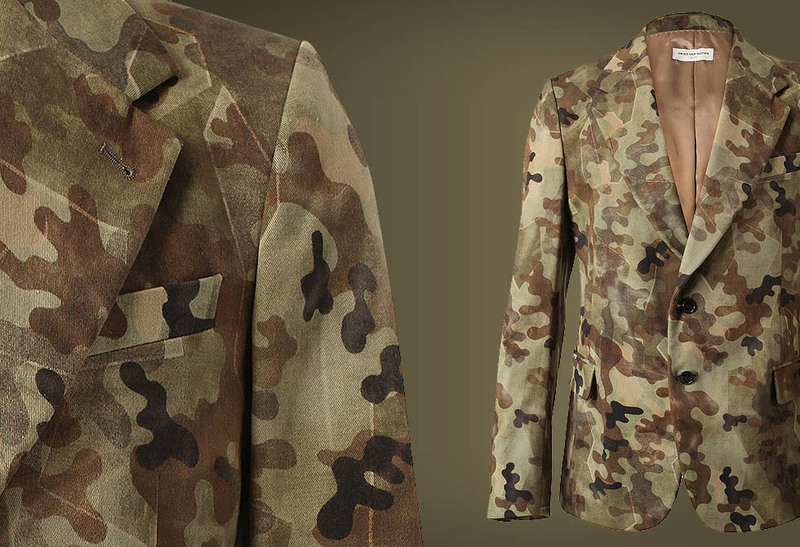 Fall can fall either way. 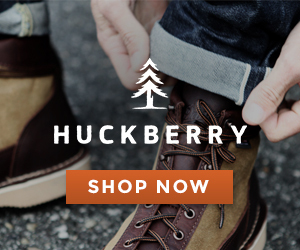 Sometimes it’s a beautiful time of year but most times it brings about a unexpected chill in the air. 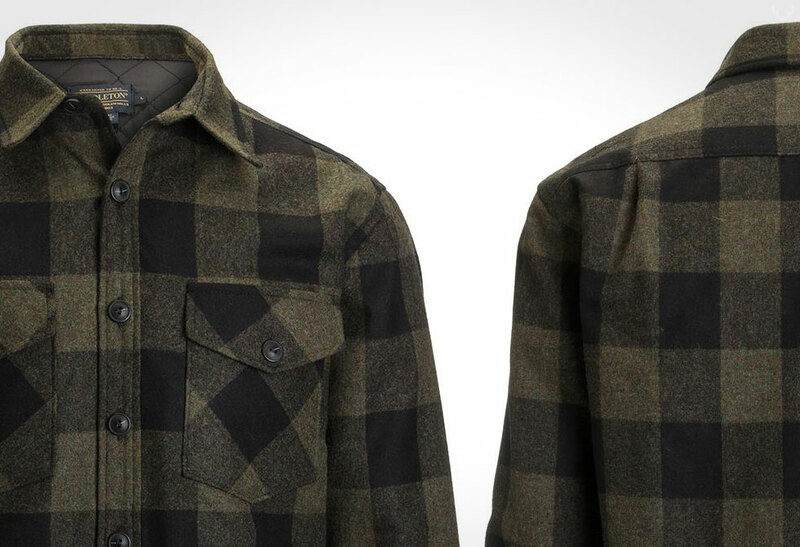 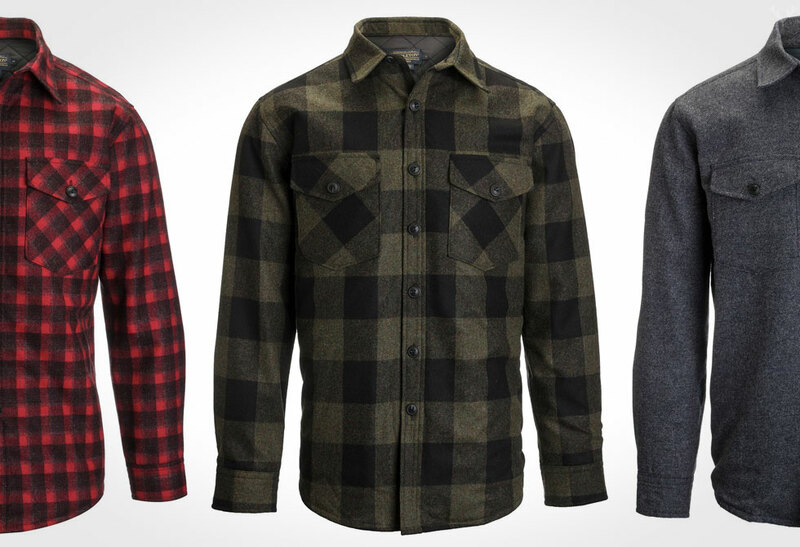 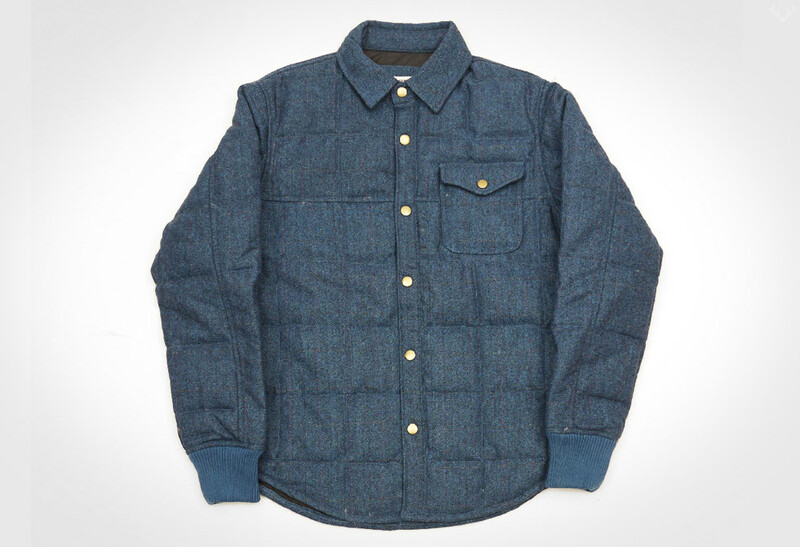 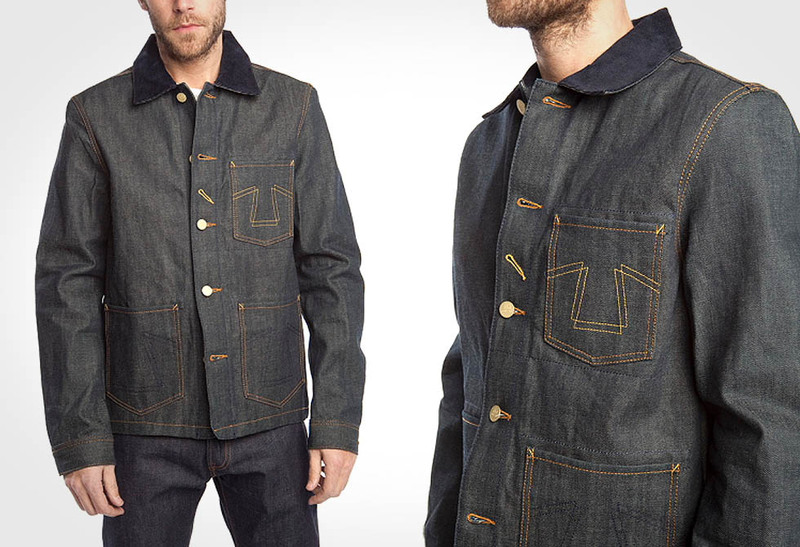 Pendleton, no stranger to staying warm, have produced another classic shirt jacket. 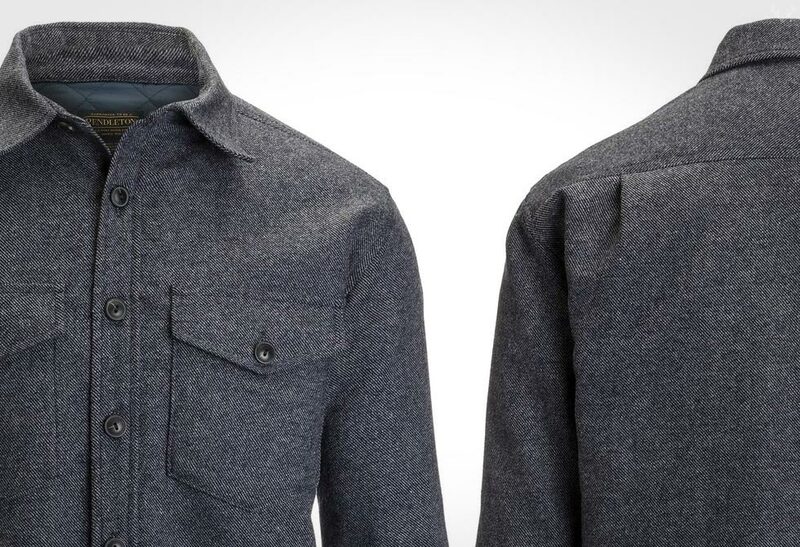 Made from 100% soft wool, the shirt jacket is linked with 100% polyester and is as versatile as they come. 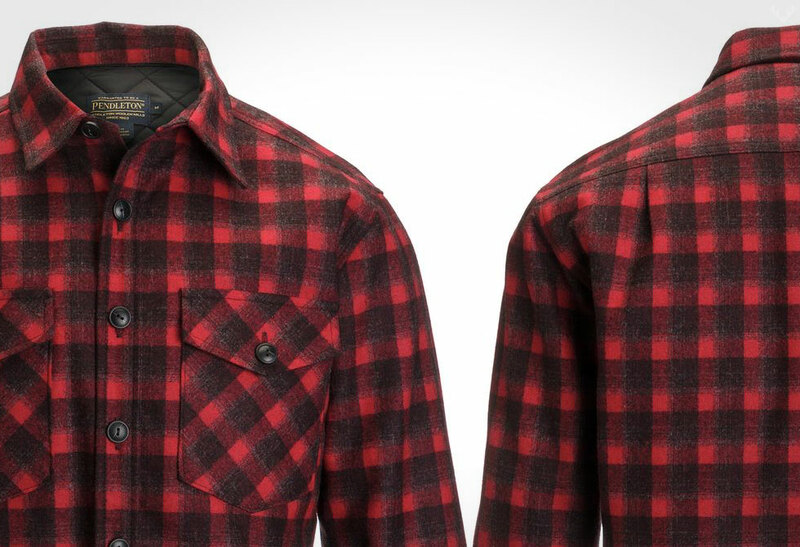 With its quilted design, breathable polyester lining and lifetime warranty, the Pendleton CPO Shirt Jacket is ideal, no matter what weather transition you’re about to embark on. 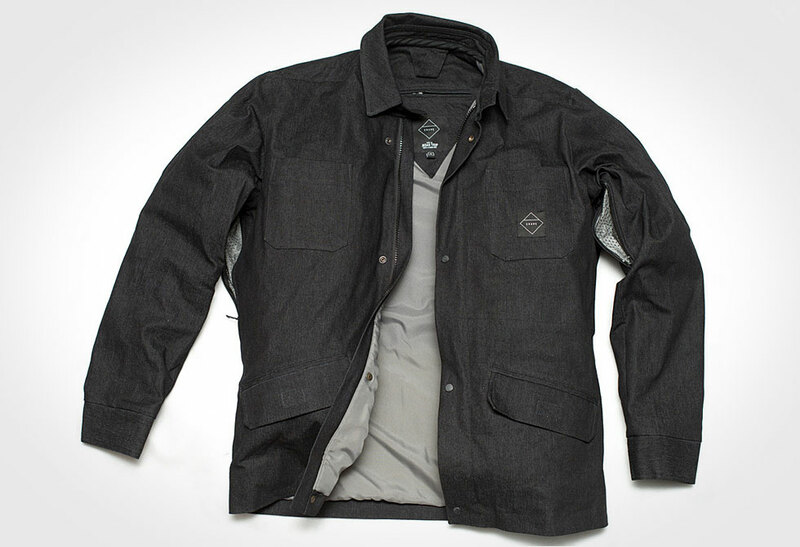 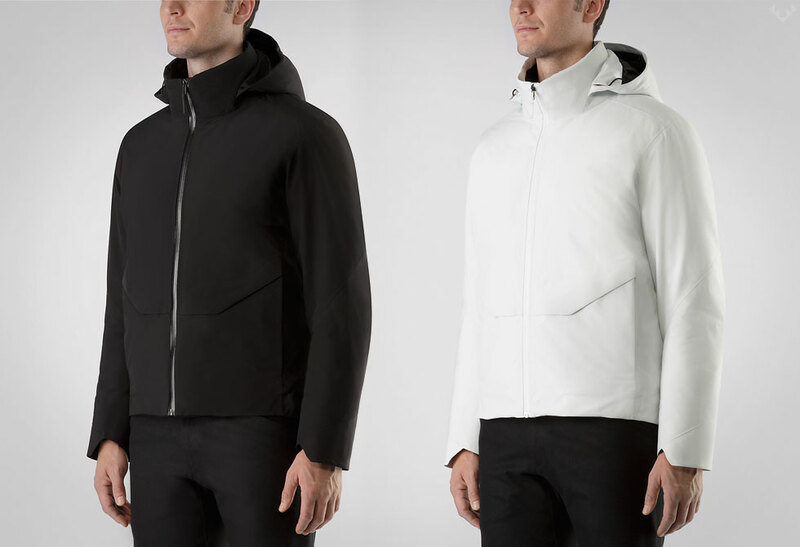 Available in Olive/black, blue black, Red and Navy via Backcountry.